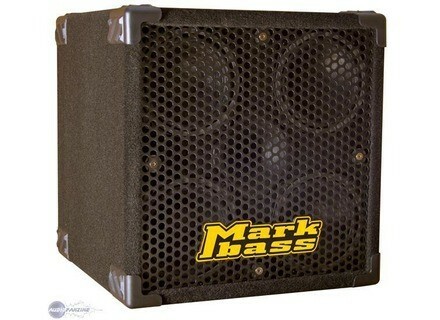 New York 604, Bass Guitar Speaker from Markbass in the New York series. Bass Cabinet 4 x 6 inch, 600 watts into 8 ohms, adjustable tweeter, 2 jack inputs / Speakon. Mighty as delivers 600 watts into 8 ohms (300 watts into 8 ohms with my head Little Mark II). I use it for rehearsals, gigs and piano bar in the rooms of medium size. Of course for larger rooms a baffle ADDITIONAL be welcome (why not another NY604?). The amp reproduces perfectly the original sound of the bass! The entire spectrum is well respected, I play a 6 string and I can tell you that even the SI sends serious wood (which may seem surprising with 6 inches), in short what has baffle in the belly! ! I use it since August 2008. Advantages: practicality, power and sound quality. Cons: price (still between 800 and 900 euros), media too often present (soon catches up with the settings of the LM II). 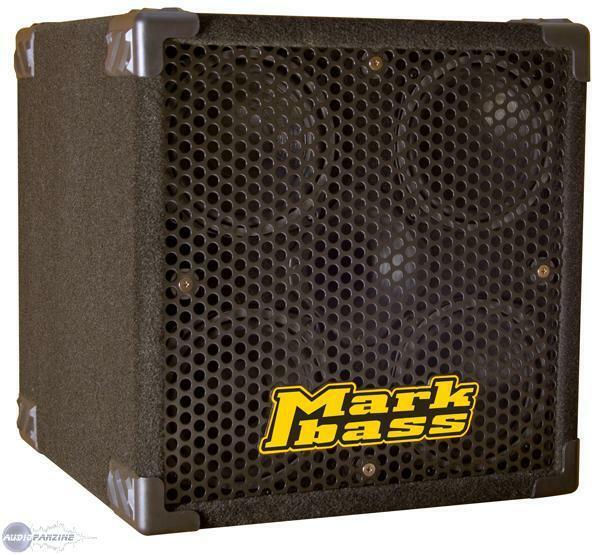 I tried many other amps before buying Markbass (2x10, 1x15, 1x12, 3x10 ...) and I was amazed by the side compact, lightweight and powerful. Even if the price is therefore the quality is there and so I do it again without hesitation that choice!